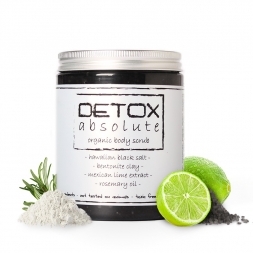 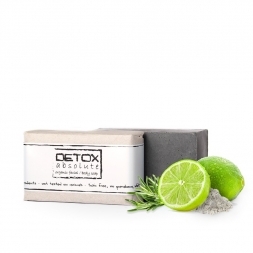 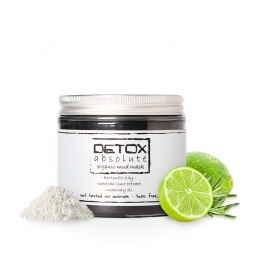 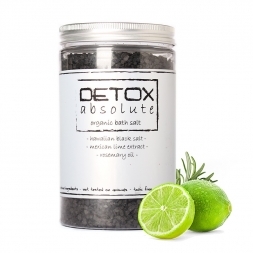 Home > PRODUCTS RANGE>¡DETOX ABSOLUTE! 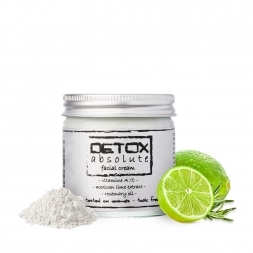 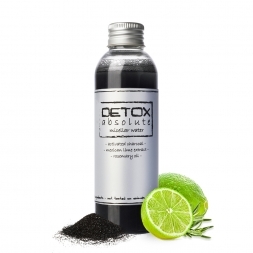 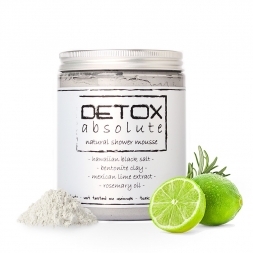 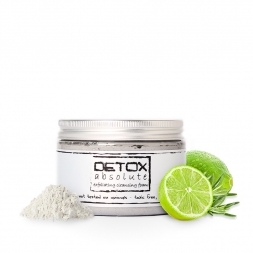 ¡DETOX ABSOLUTE! 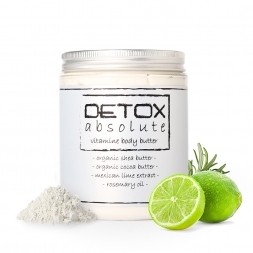 There are 9 products.